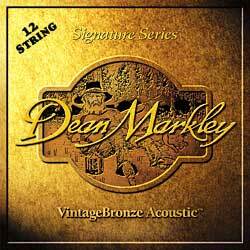 These strings are great for my old Gibson 12. Just the right gauge (unusual), last good, hold tune, and settle in quickly. Why 3? One set had no 2nd (.014") strings. Another was bulk packed - had to measure strings to learn where they went. Strings by Mail's price is the best in the known universe.